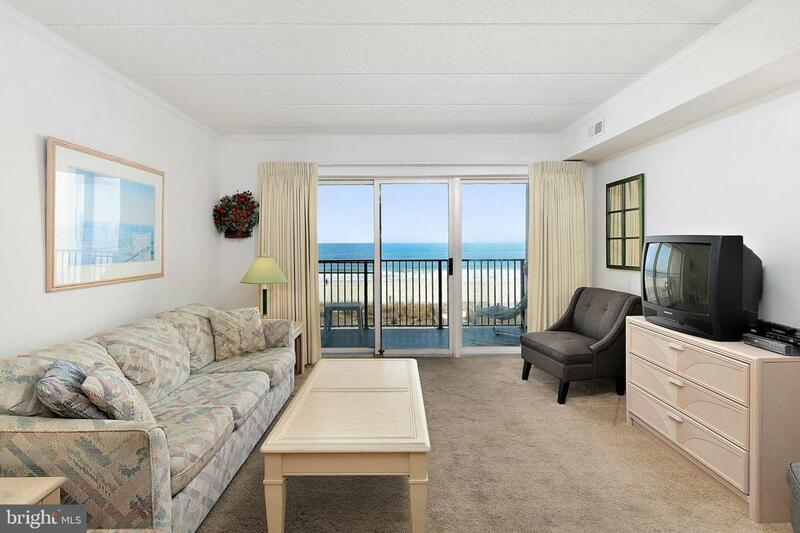 From the private balcony relax to the sights & sounds of the beach & ocean and gaze at the amazing sunrise. 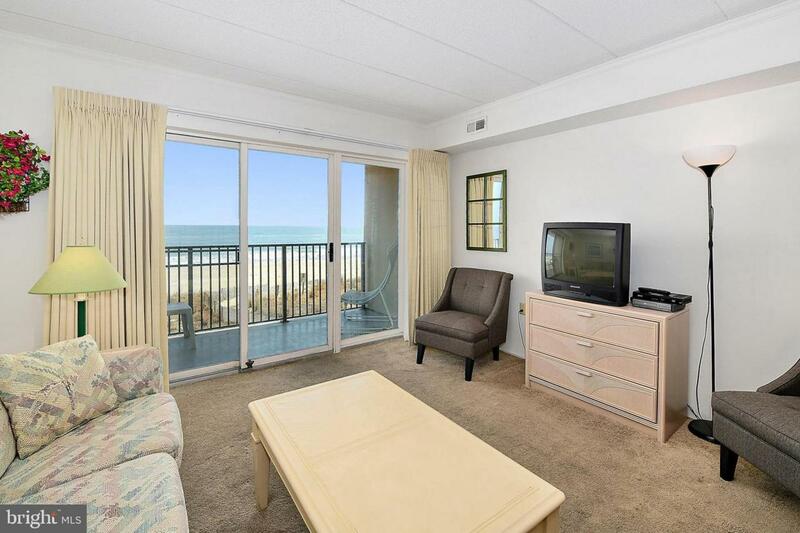 This direct oceanfront condo offers an open floor plan with ocean views from living room, dining area & kitchen. Marigot Beach is an elevated, masonry building that offers an indoor pool, elevators, sprinklers system, assigned parking space and basic cable and wifi included in condo fee. 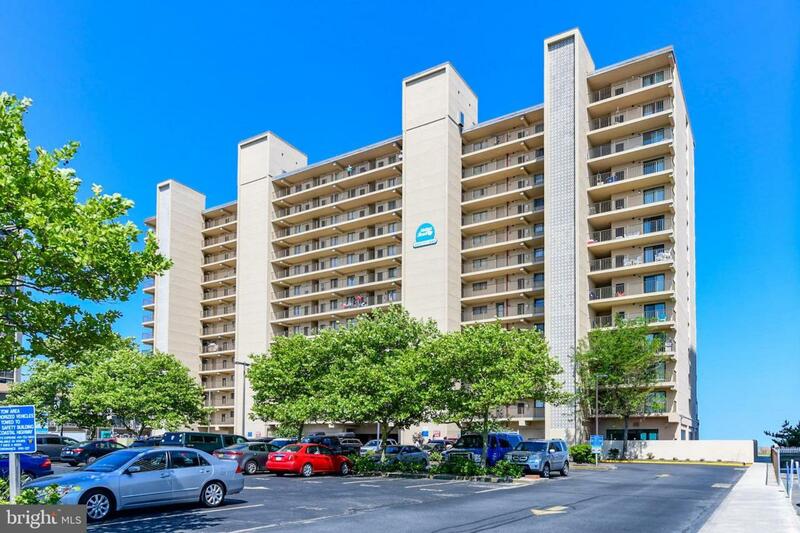 Great location so close the beach and convenient to restaurants, eateries, shopping, miniature golf, Northside Park and much more. Marigot Beach owners have use of the pool & gym at the Clarion Resort Fontainebleau Hotel Clarion for no fee & get a 10% discount at the Horizons Restaurant. 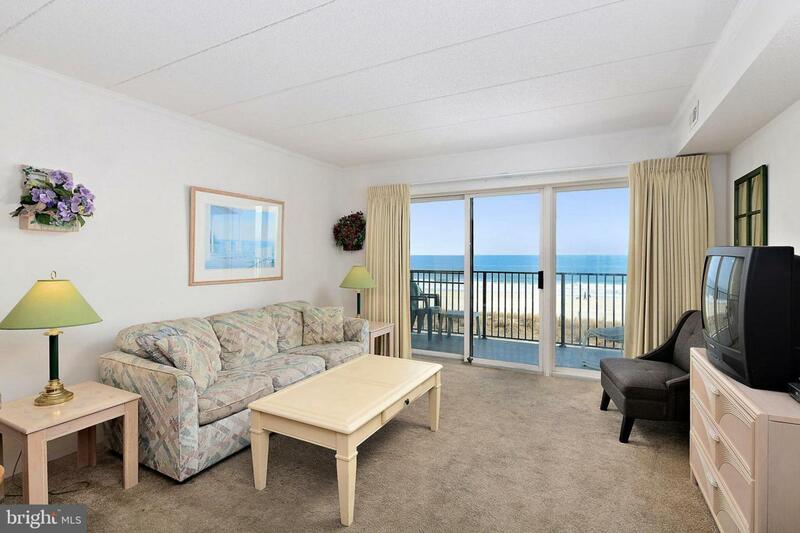 What a great opportunity to own a direct oceanfront Ocean City condo!